Challenge Friends in “Local Match” or discover new rivals in “Online Match” mode. 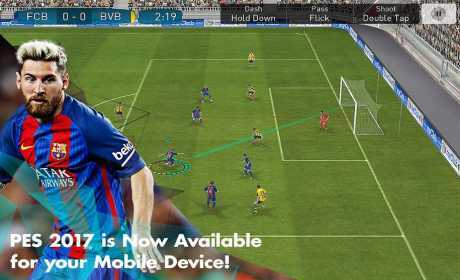 PES 2018 mobile now lets you play PES on-the-go, anytime and anywhere. After copying obb files, do we need to turn off internet connection for the first time playing to get money/GP? Thanks Admin Nice Post Keep UpDate.Thank You. this hack version is online or offline??? this mod is unlimited money? hi.can i play this game on galaxy s4 ? pls answer me. which one do I need to download? It worked but its a normal game. No coins or anything. Anyways thanks. Extract its file or data is placed in obb? How to use the mod? How to make this game unlimited coins and energy?